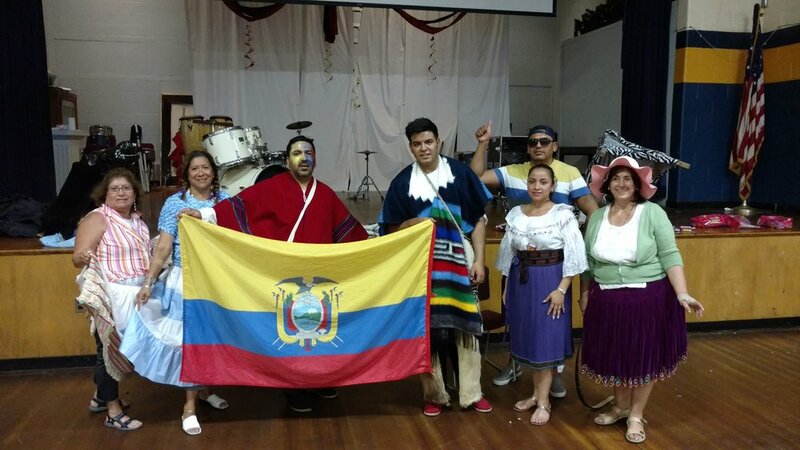 At the end of July, the Ecuadorian community at St. Mary of the Assumption parish in Lawrence, MA had just begun their novena to the Virgin of Cisne, one of the primary Marian devotions in Ecuador. Instead of 9 straight nights, they chose to celebrate nine straight Saturday nights, because of work conflicts. When I arrived, there were a few people in a chapel and we awkwardly moved through a few prayers and a Gospel reading, and then wrapped up. Afterwards, we all met in the back of the church. I came to find out that there were disagreements among the organizers, that we were already in the third week of the novena, and they were considering canceling the whole thing and only having a Mass on the feast day, nothing else. I started suggesting other ideas for the novena nights, and we began to resurrect the idea of going to different peoples' houses, having dynamic activities and music, an engaged reflection, and also movies and other activities. The people's spirit picked up, and we started doing just that. 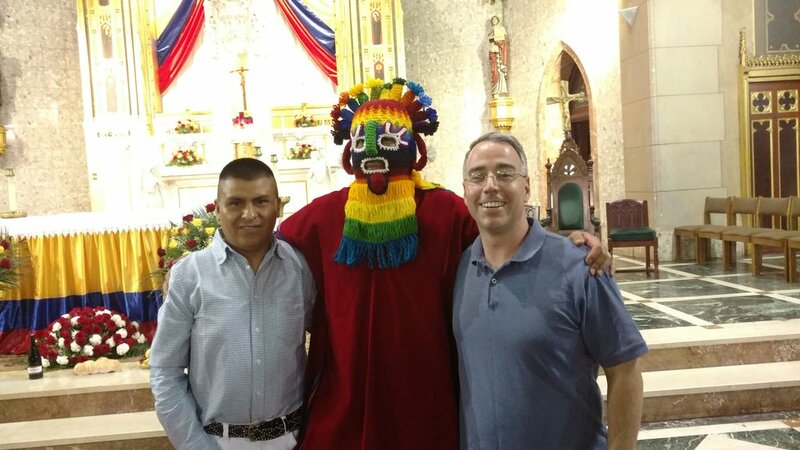 My first night, I showed my presentation of my visit to their home village in Alao, Riobamba, kept things light and engaged, and everyone had a good experience. I also brought my charango to play some songs, and we played some games and I shared videos I took of their family while I had been in Ecuador. 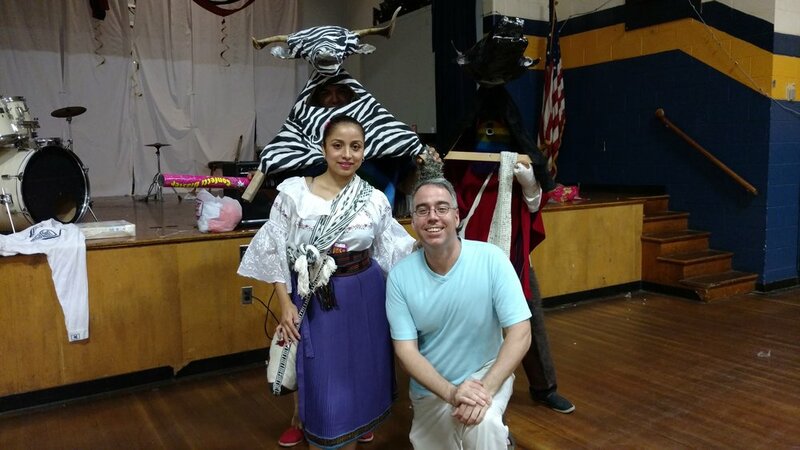 From there, each week we covered a different theme, with different activities that were engaging, including a movie on the Virgin of Cisne made in Ecuador, and the crowd grew and continued to come. Finally, the planning for the fiesta was coming together and people were getting along - the miscommunications had ended. On the fiesta, I invited a few of my friends to come, and they were given the royal treatment by the organizers - everyone had a great time, and the classic Ecuadorian party was in full swing, though it ended at a reasonable hour without much alcohol. I was gifted with an team jersey of the Ecuadorian national soccer team, which will obviously make everyone back in Ecuador jealous when I go. The whole month and a half was really was a coming back to life of the novena and fiesta, when it was basically left for dead! Currently, there is another novena for the Child Jesus to lead up to Christmas, and I am participating a bit as I prepare to leave for Ecuador.